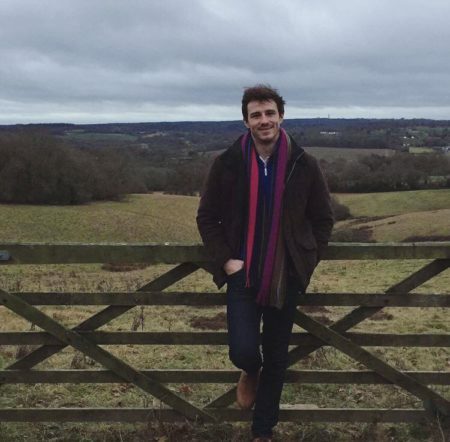 Having achieved a Law degree from the University of Kent specialising in property and land law, Patrick successfully held the position of Sales and Marketing Manager for a local estate agent before concentrating on planning and development. Patrick has provided planning advice locally for over five years and has been involved in a wide spectrum of country planning matters during this time. These have included: small residential developments, residential conversions, agricultural and equestrian developments, Permitted Development, gypsy and traveller planning and a range of legal matters. He has also prepared planning objections which require a technical approach as well as having extensive Planning Appeal experience. Patrick boasts an enviable record of approved planning applications and achieving results where others have failed. Patrick has lived in the Kent countryside all of his life, and regularly runs the sometimes challenging High Weald terrain. When something less taxing is in order, he enjoys walking his Jack Russell terrier, and attending the local Point-to-Point meets and County Shows. Having ridden horses competitively from a young age, Patrick uses this knowledge to successfully present equestrian applications for a wide range of equestrian clients. He believes it is imperative that when preparing an application, you are aware of the client’s sometimes specialist needs; whether two-legged or four! Patrick is an Associate Member of the Royal Institution of Chartered Surveyors (RICS) and he is a RICS Registered Valuer. Contact Patrick today to see how he can help you.